Printing - GET IT DONE AT JACKPINE! Welcome to Jackpine Printing, your complete service print department! Jackpine Business Centers has been in the printing business since 1977 when we first opened our doors on River Street in Manistee. While the printing industry has seen many changes over the years, Jackpine's commitment to professional quality, timely delivery and outstanding service have remained constant. We have on staff 2 professional designers with over 70 years of artistic experience to bring out the best for your business or organization. 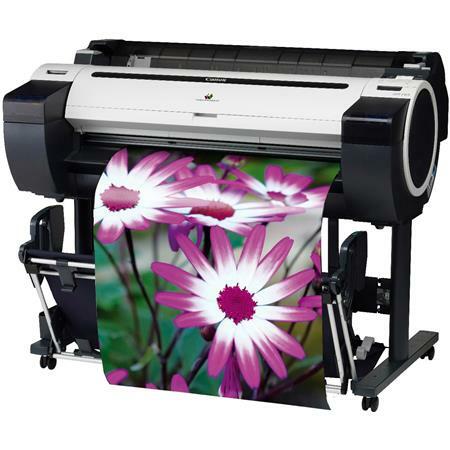 We are pleased to offer full color digital printing as just one of our services and we also offer a full line of office supplies, computer sales and service, office furniture as well as any promotional items you may need. Looking for Wedding Invitations? Click Here. Contact the Printing Department directly!